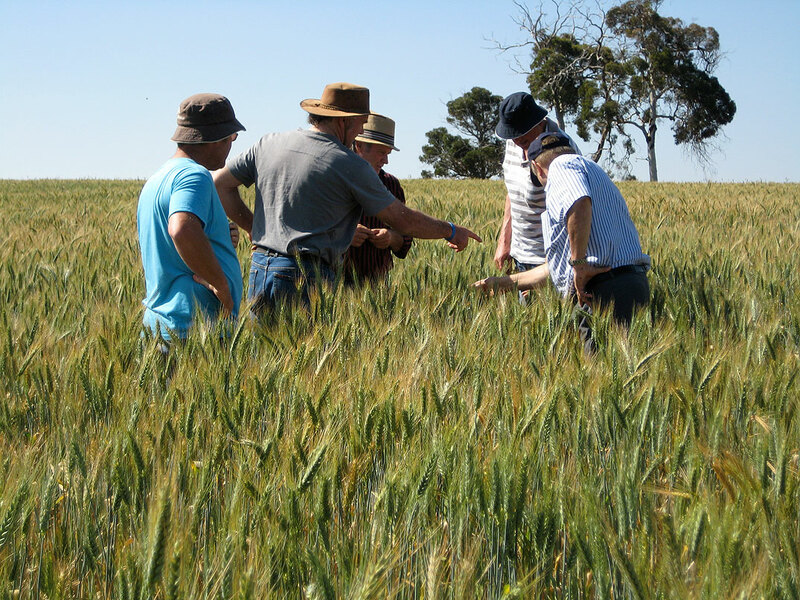 Todd, Wayne, Neil, Greg and Ron in discussion over a crop of Mace hard wheat that was sown in two-directions (Super Energy and Flexi-N foliar at 5-leaf stage). 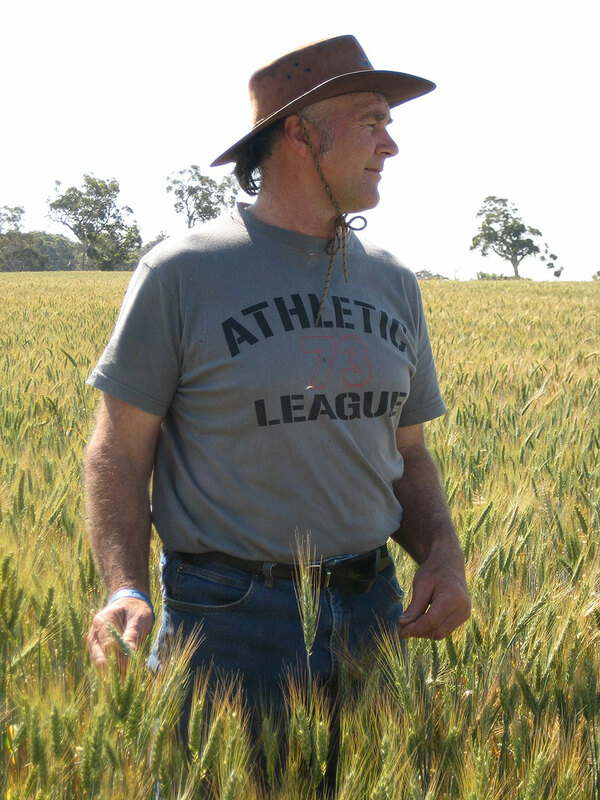 Wayne looking over his crop of Yitpi hard wheat sown in two-directions (Super Energy and Flexi-N foliar at 5-leaf stage). 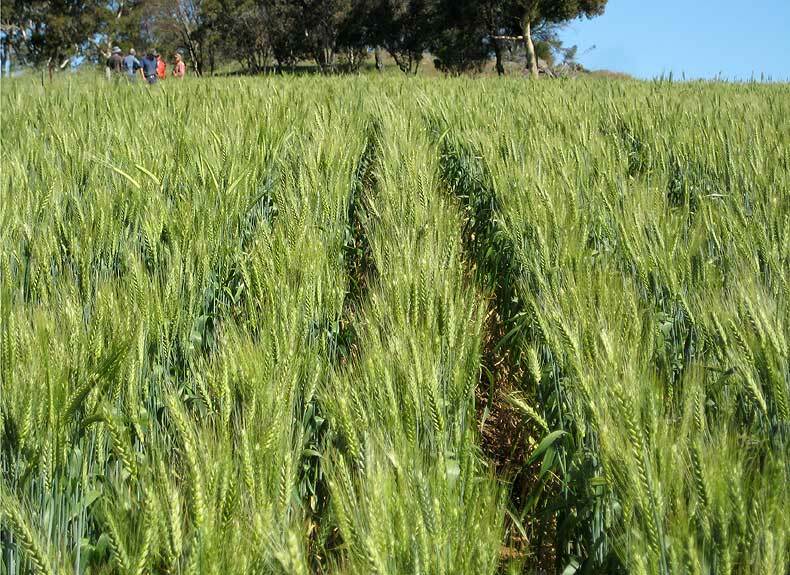 Visiting farmers inspecting crop of Calingiri noodle wheat sown in two-directions (Super Energy and Flexi-N at 5-leaf stage). 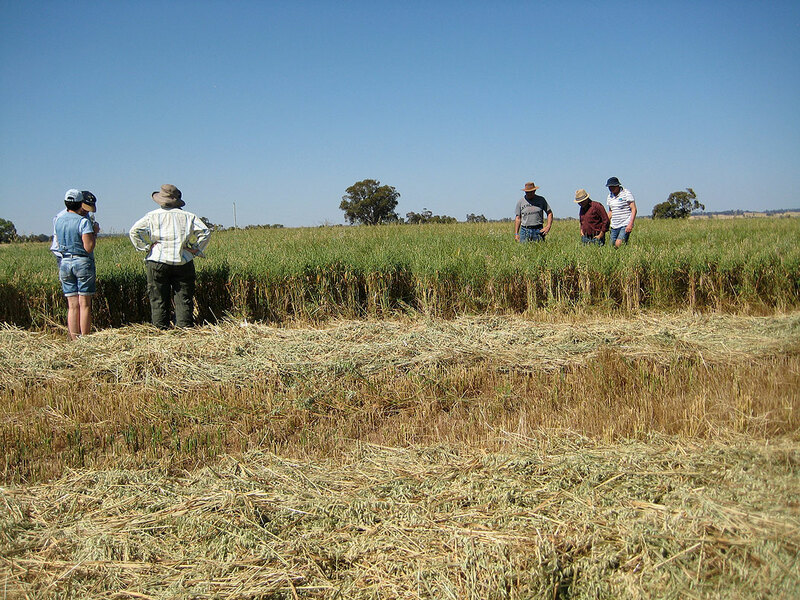 Farmers inspecting an oats (Dalyup) hay crop sown in two-directions (Super Energy and Flexi-N foliar at 5-leaf, and tillering stages). 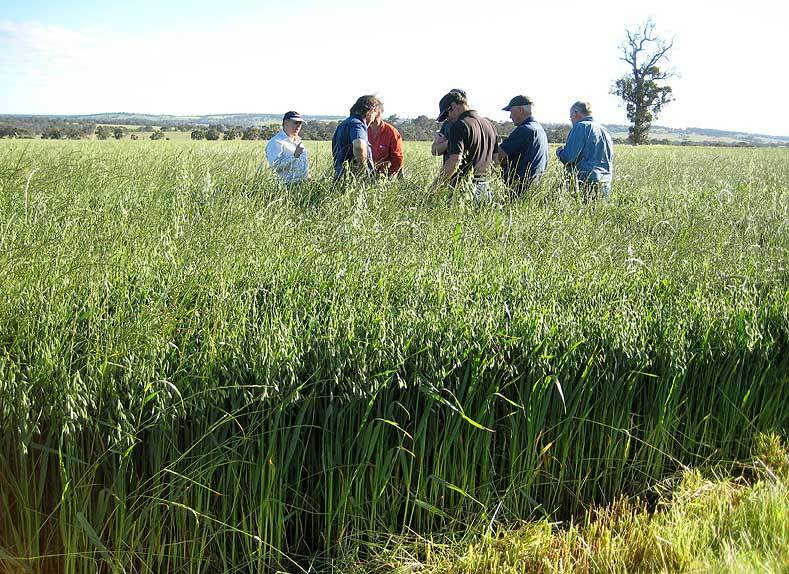 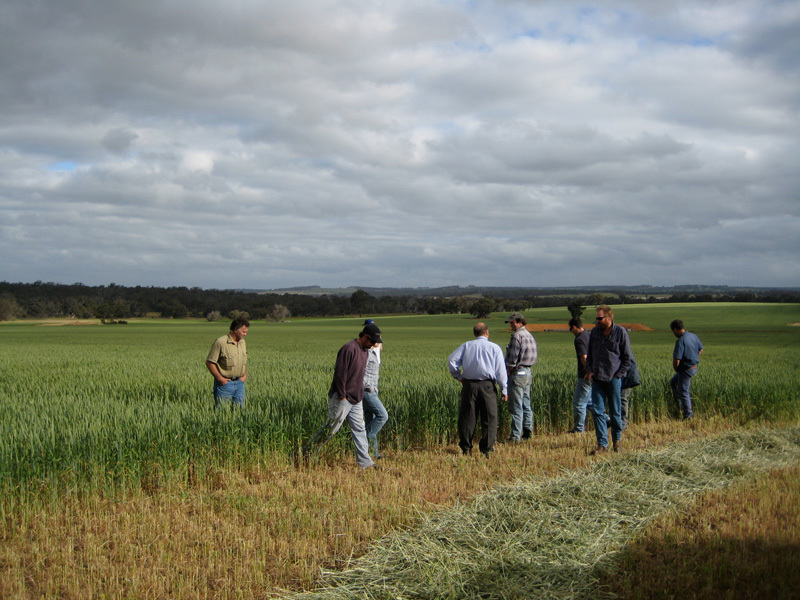 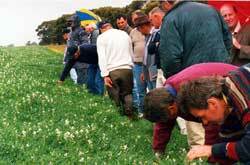 Farmers inspecting two-direction sown hay crop to check water-use-efficiency at Kojonup, Nov. 2011. 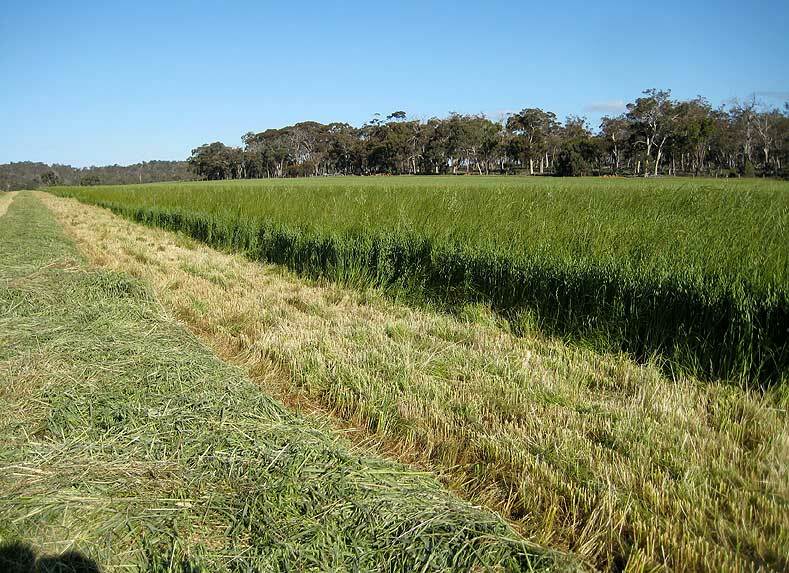 Harvested hay crop showing strong stubbles. 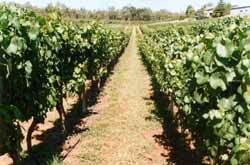 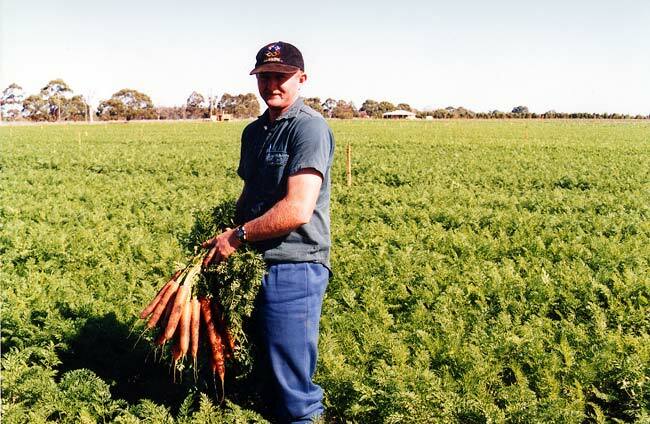 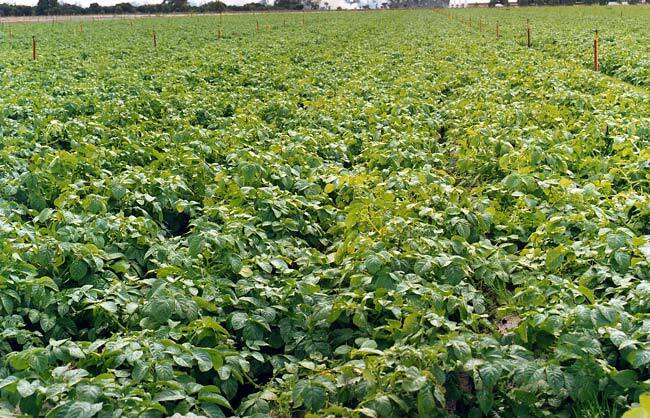 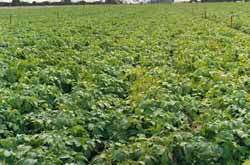 Trial for water-use-efficiency and foliar nutrients for two-direction sown crop. 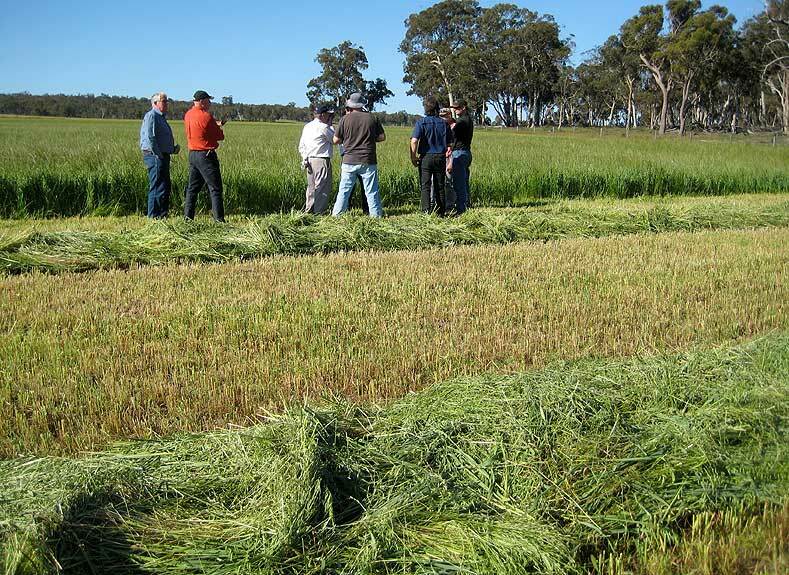 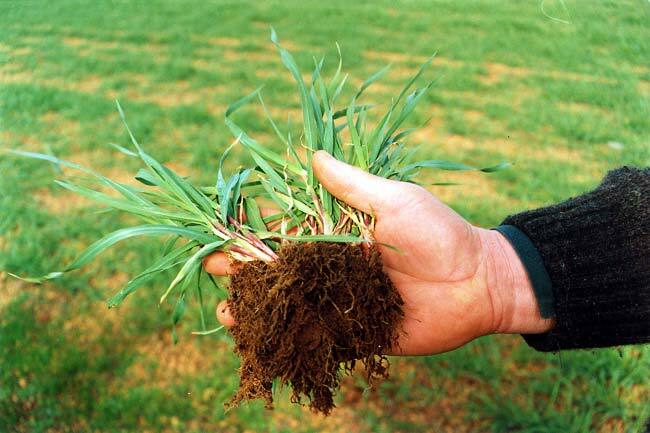 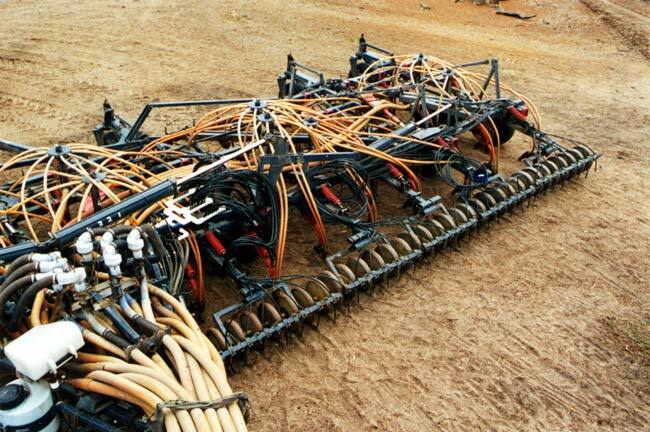 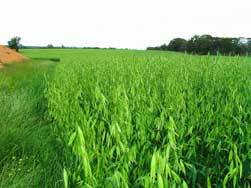 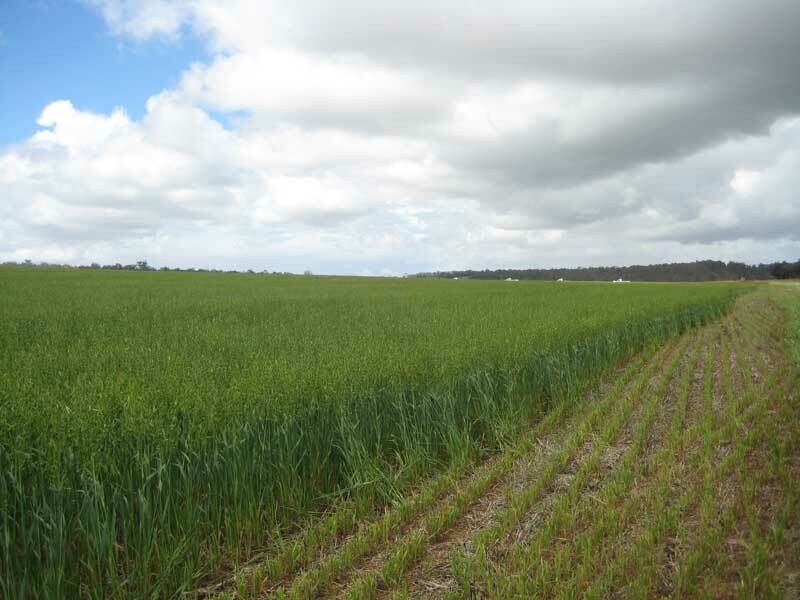 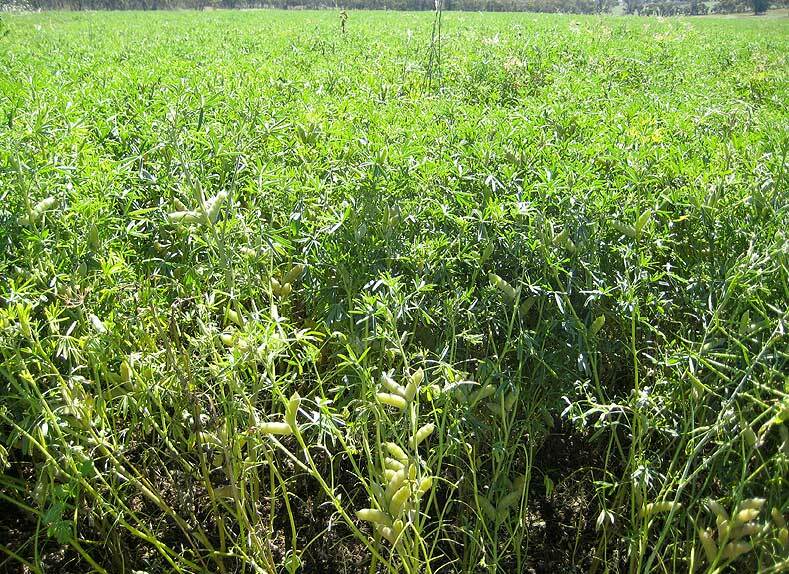 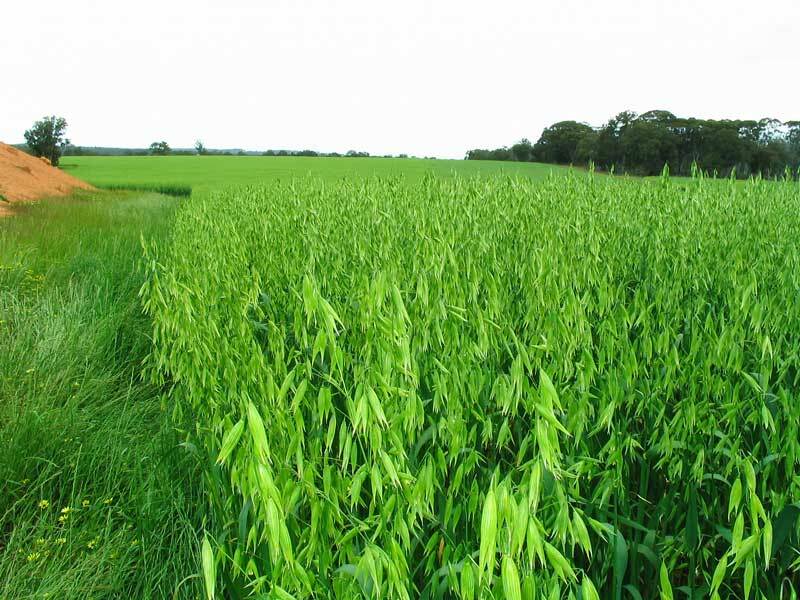 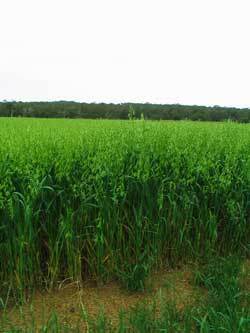 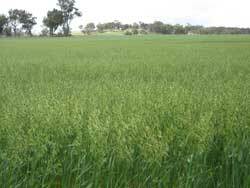 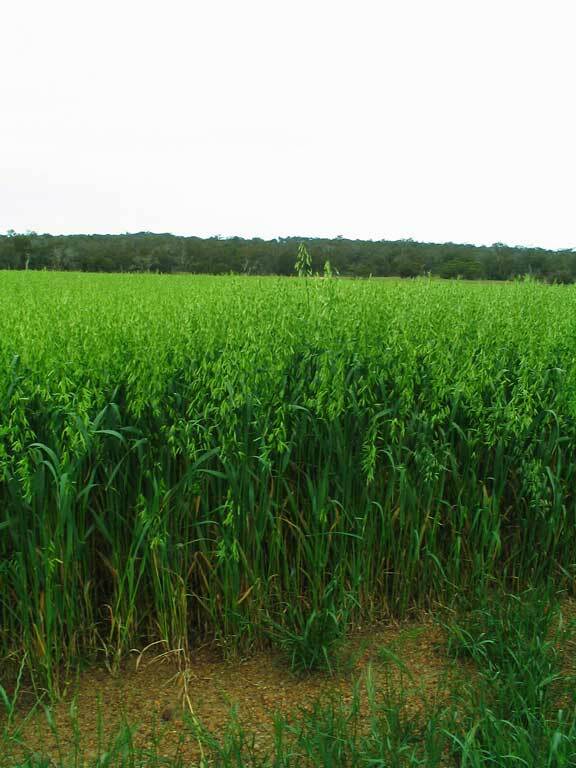 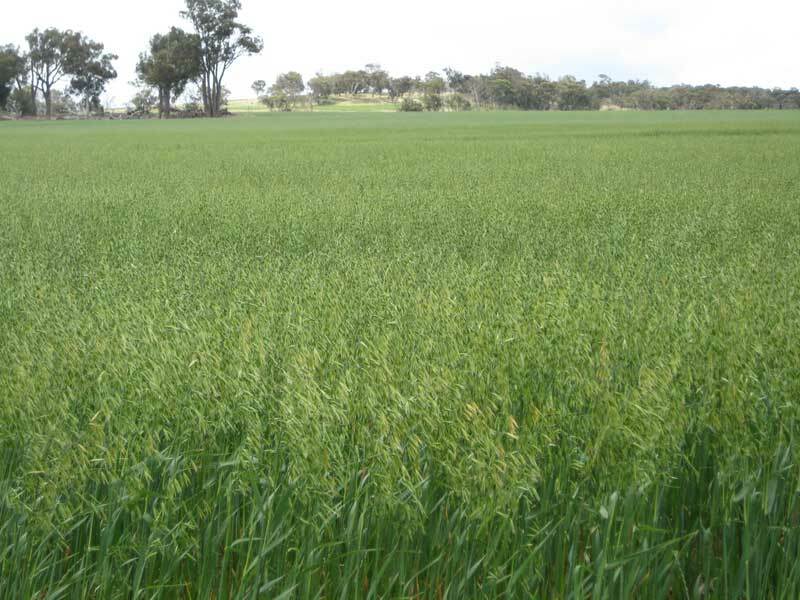 Two-direction sown hay crop with high productivity. 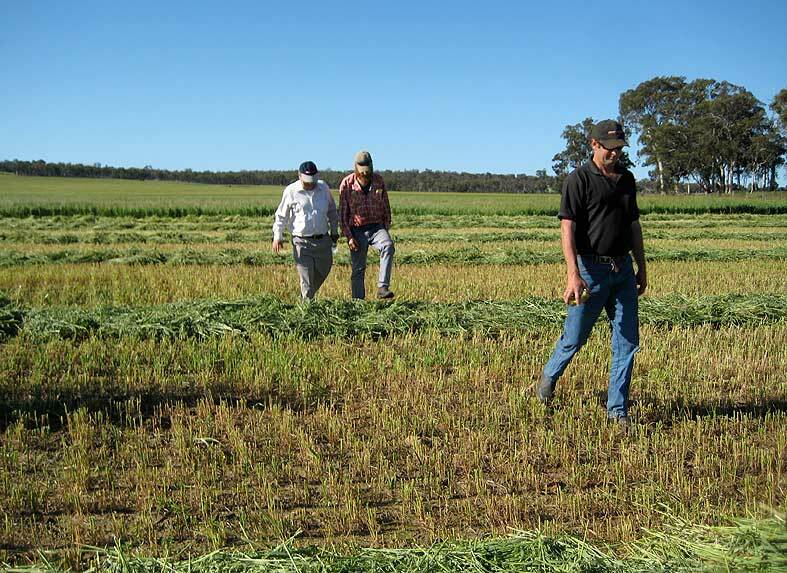 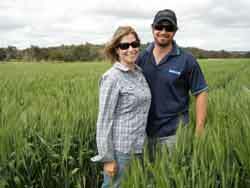 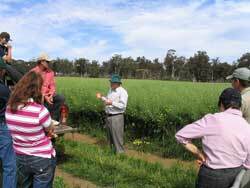 Farmers inspecting water-use-efficiency trial after two-direction sowing of hay crop. 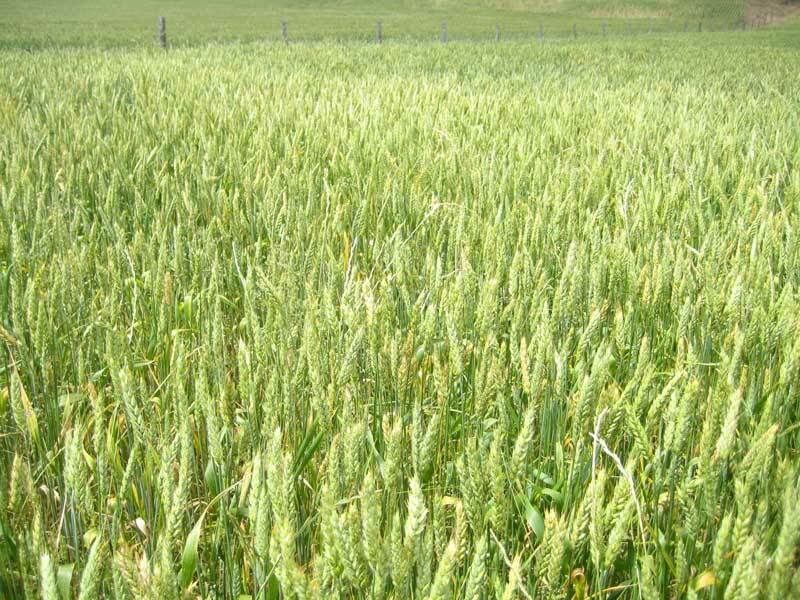 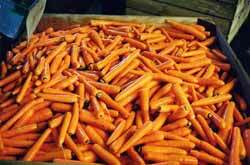 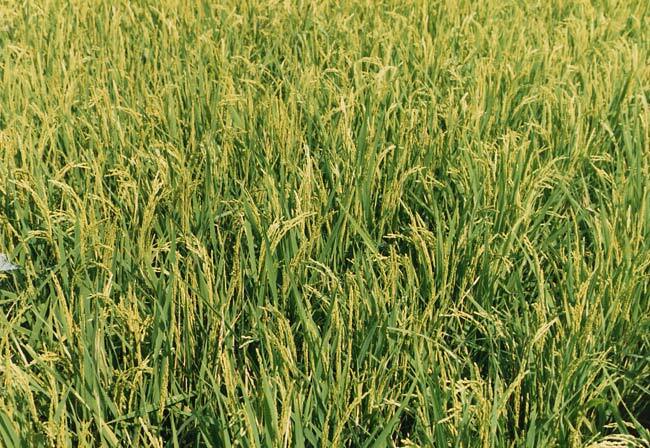 Calingiri noodle wheat. 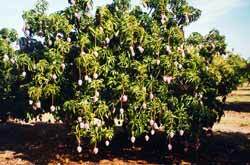 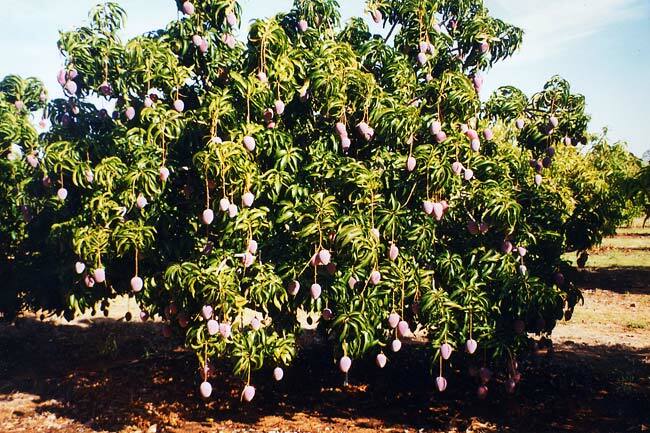 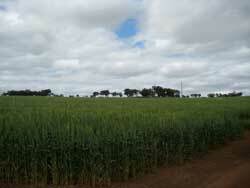 For the full program please see Adverts Page on integrated fertiliser program. Noodle wheat sown with a fully integrated fertiliser program. 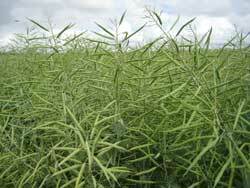 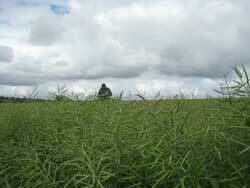 Canola crop close to harvest. 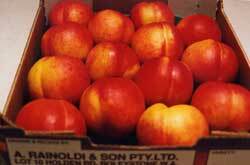 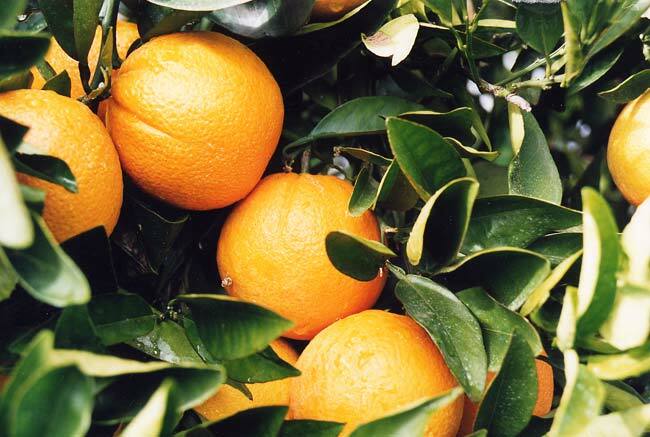 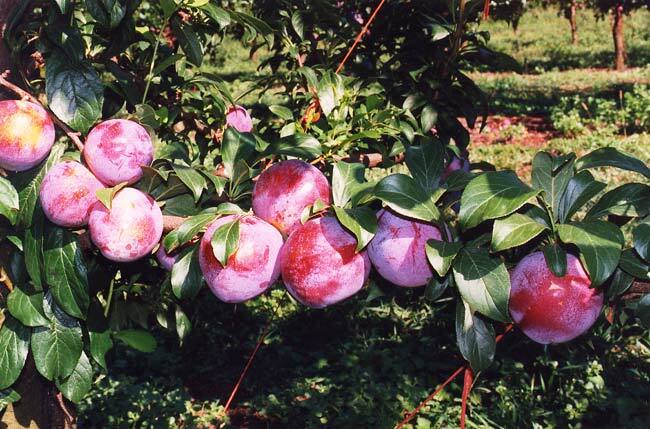 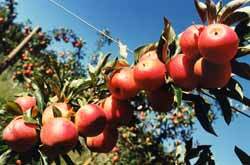 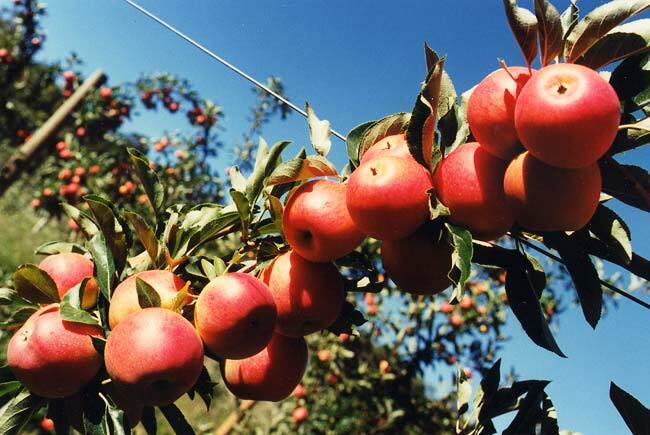 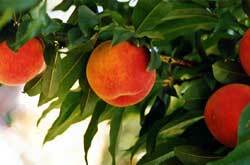 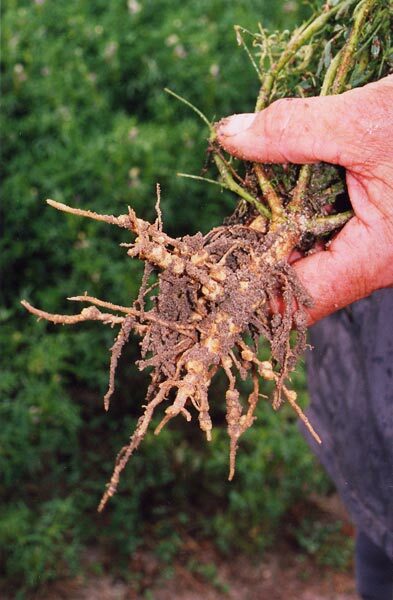 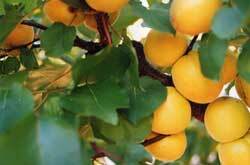 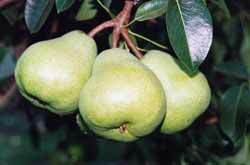 Treatments were NPK Supreme and Mono Calphos foliar fertilisers. 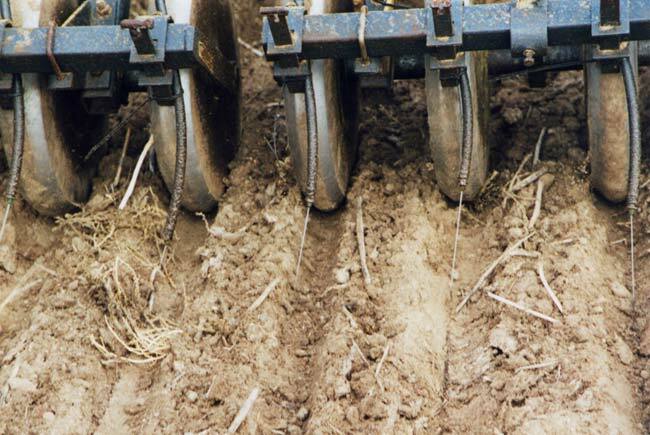 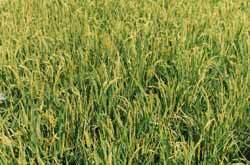 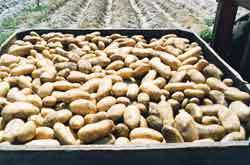 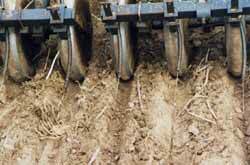 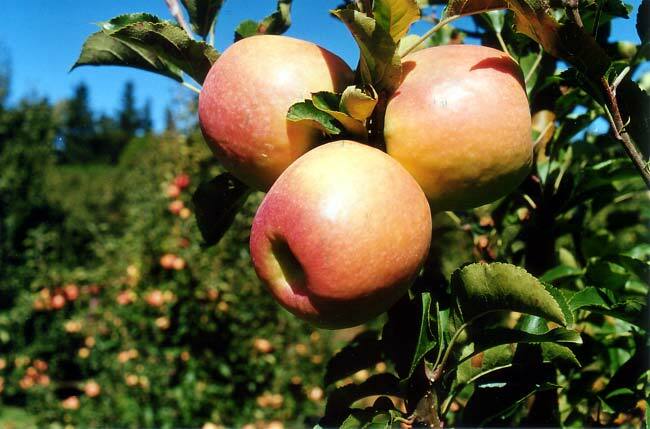 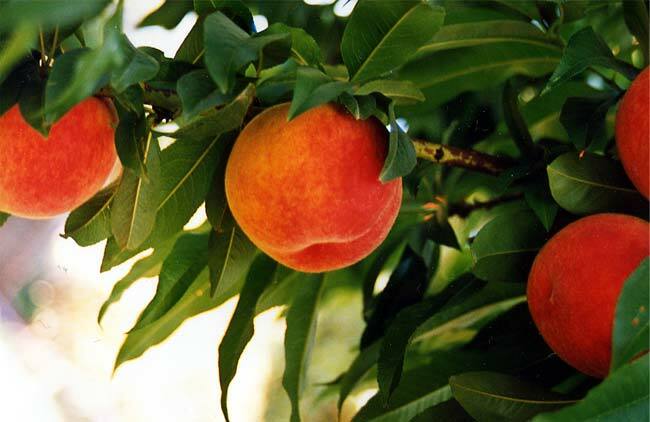 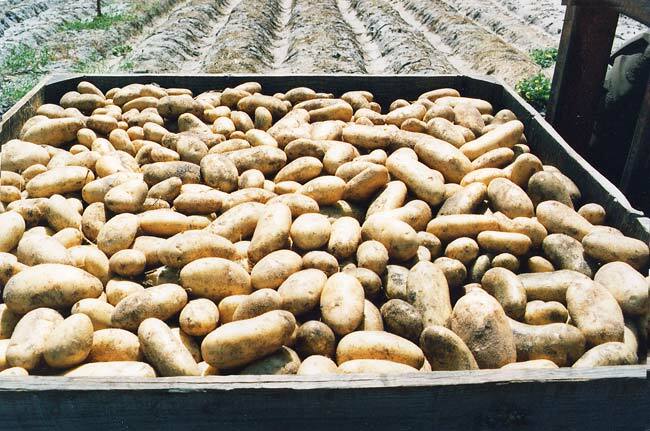 MacroPro granular was used at sowing. 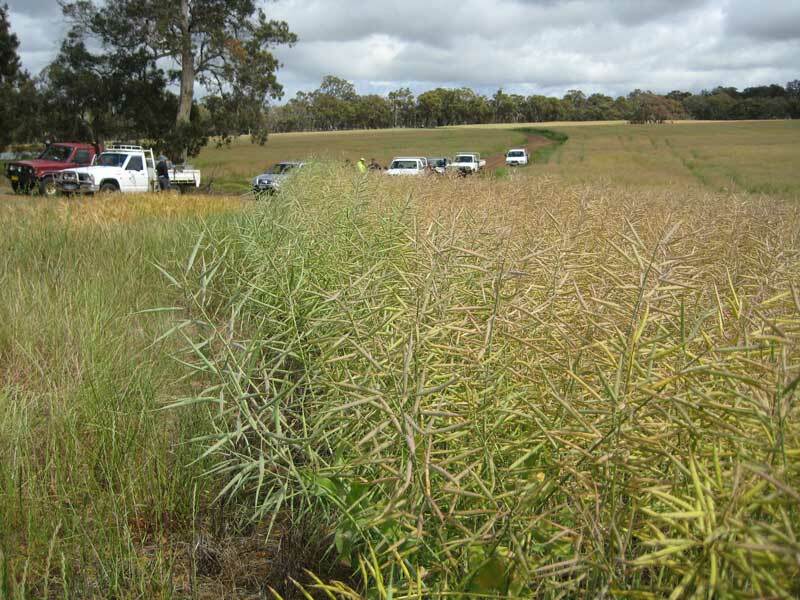 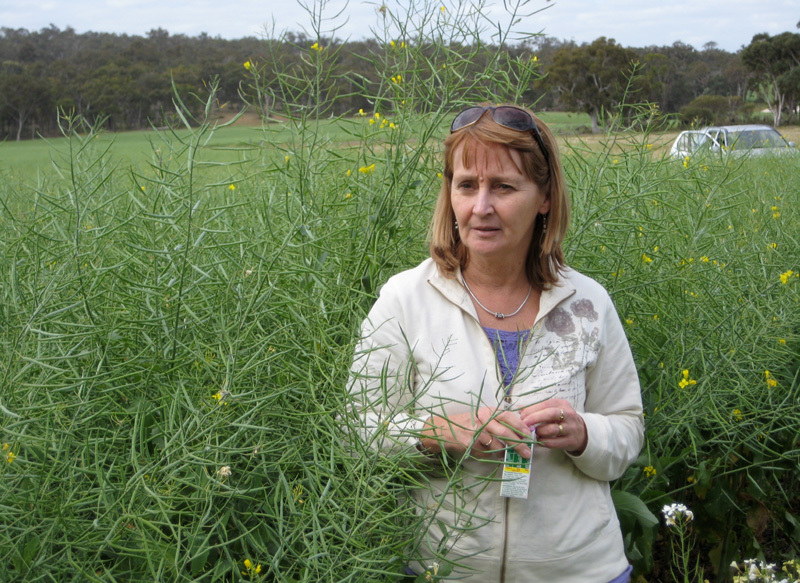 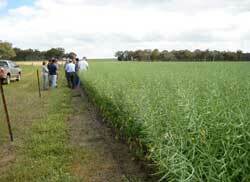 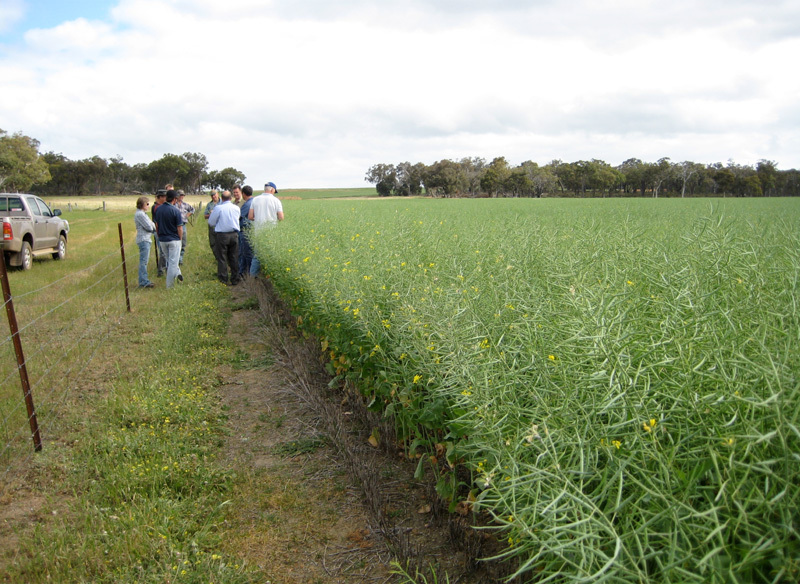 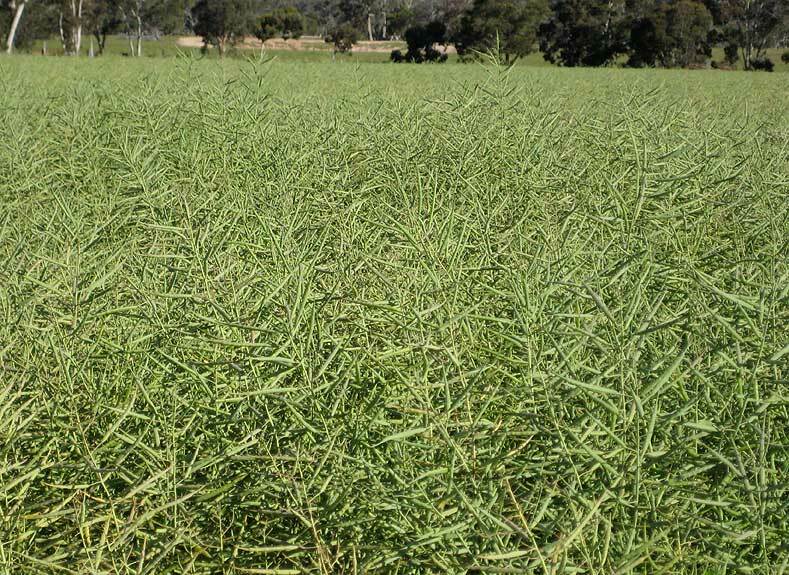 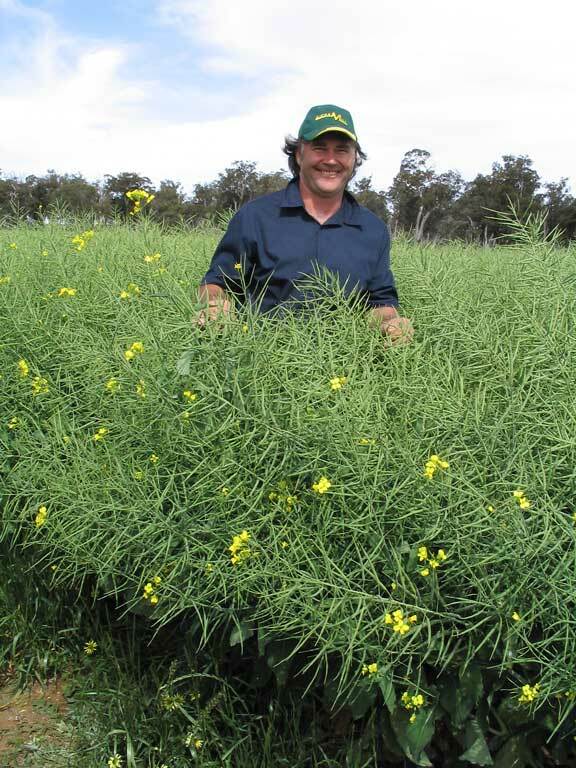 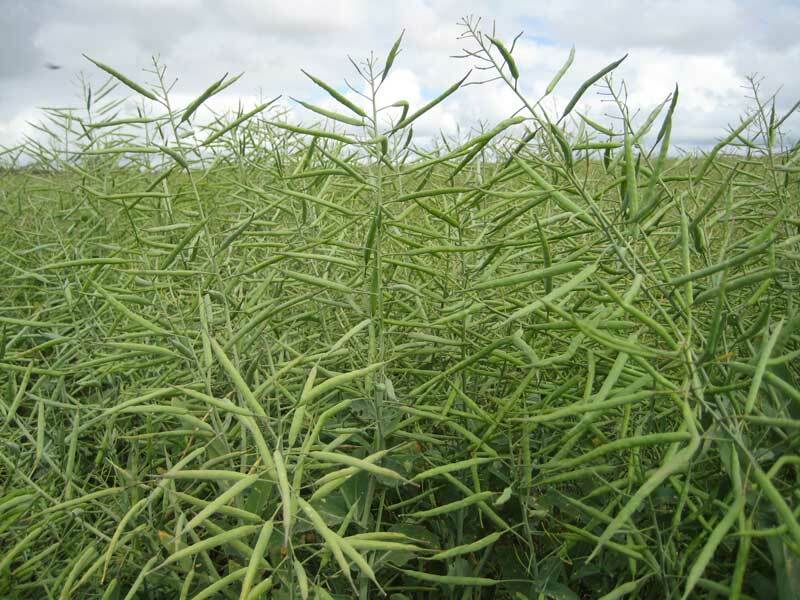 Productive crop of canola at Kojonup, 2011. 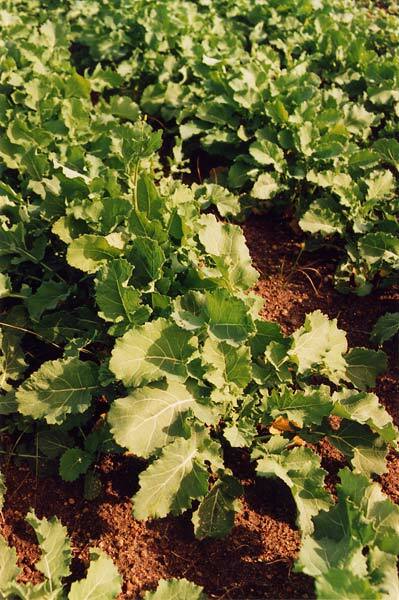 Treatments were seed dressing with Super Energy, Macro Pro granulated fertiliser, Flexi-N and foliar fertiliser Mono Calphos. 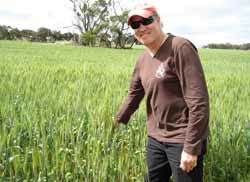 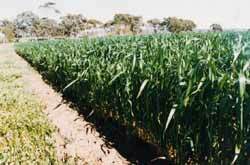 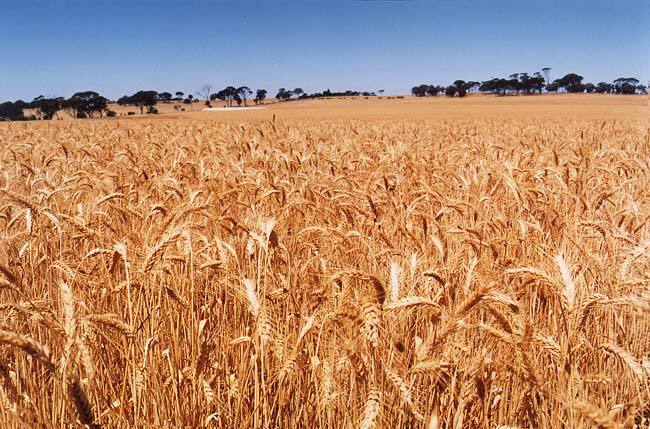 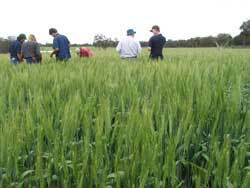 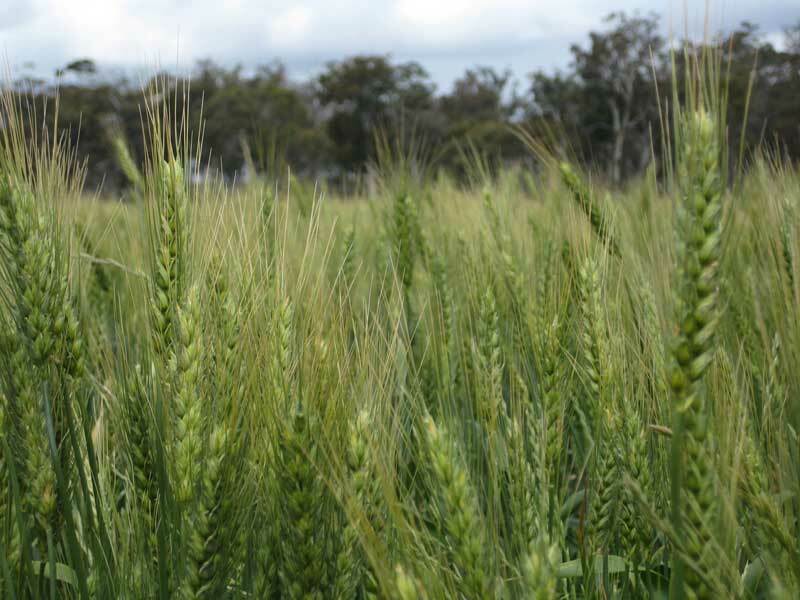 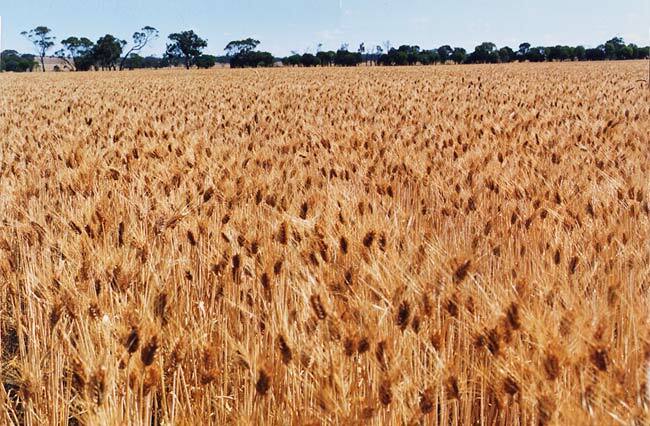 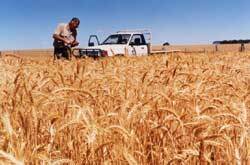 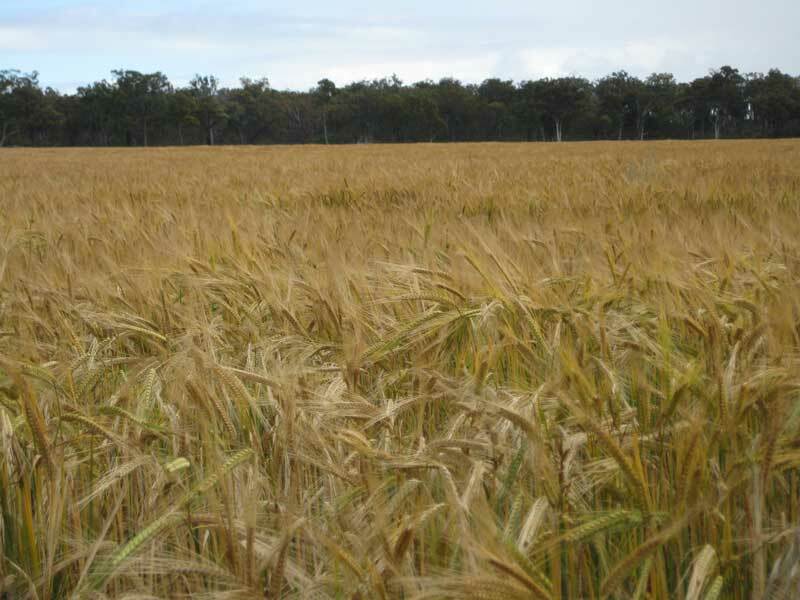 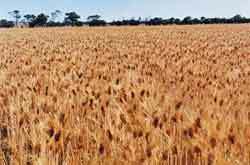 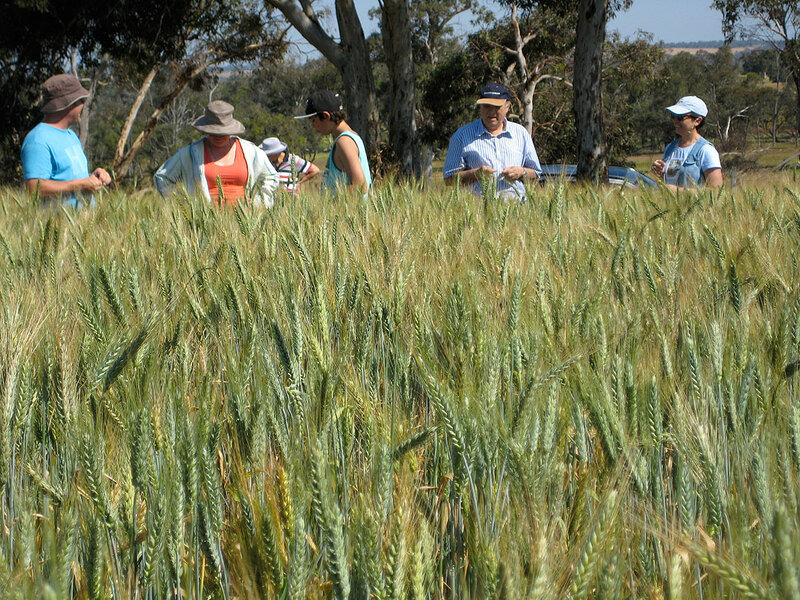 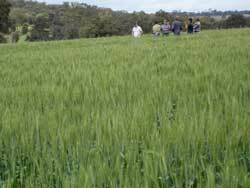 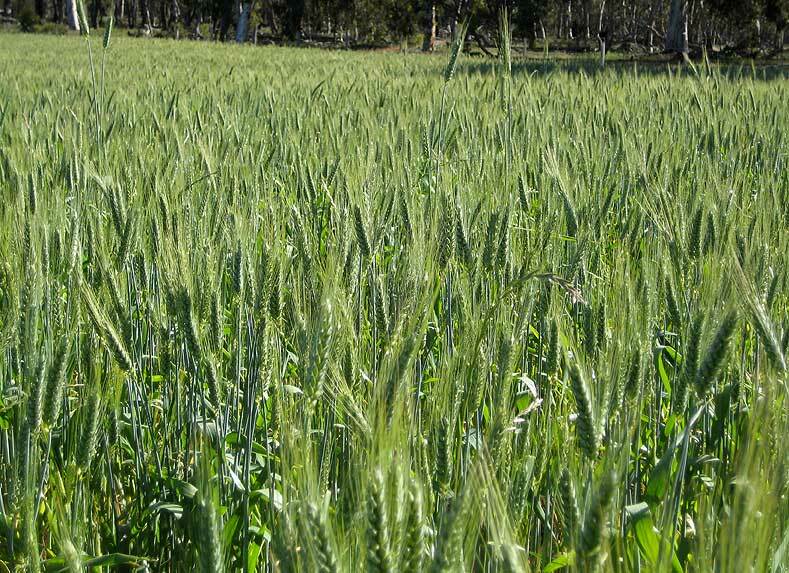 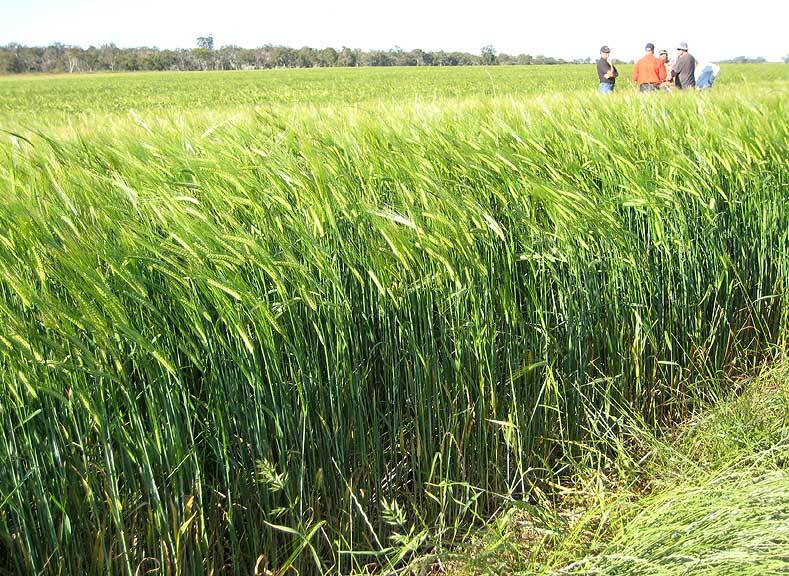 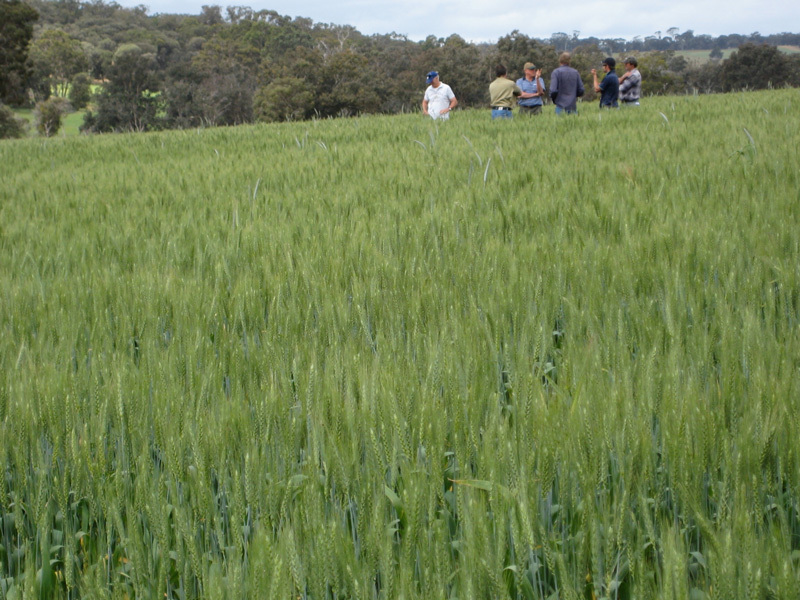 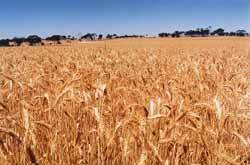 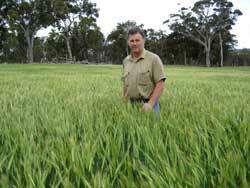 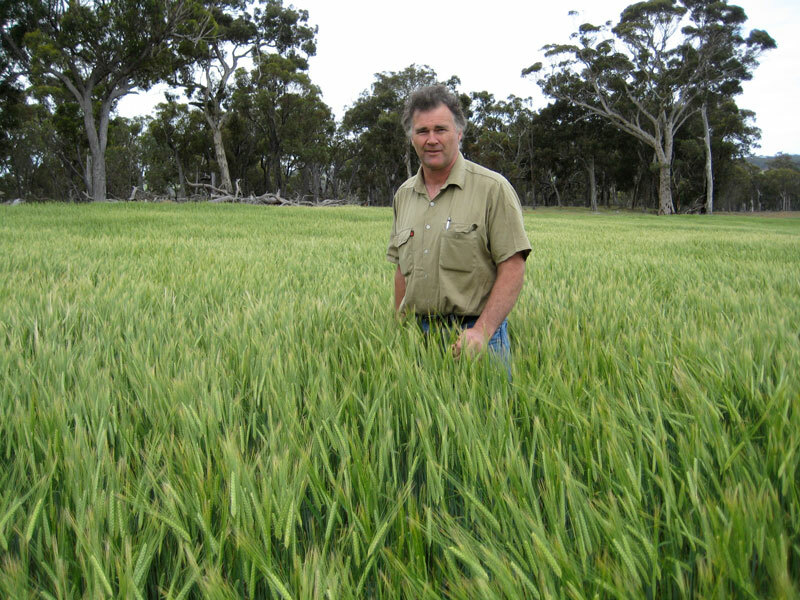 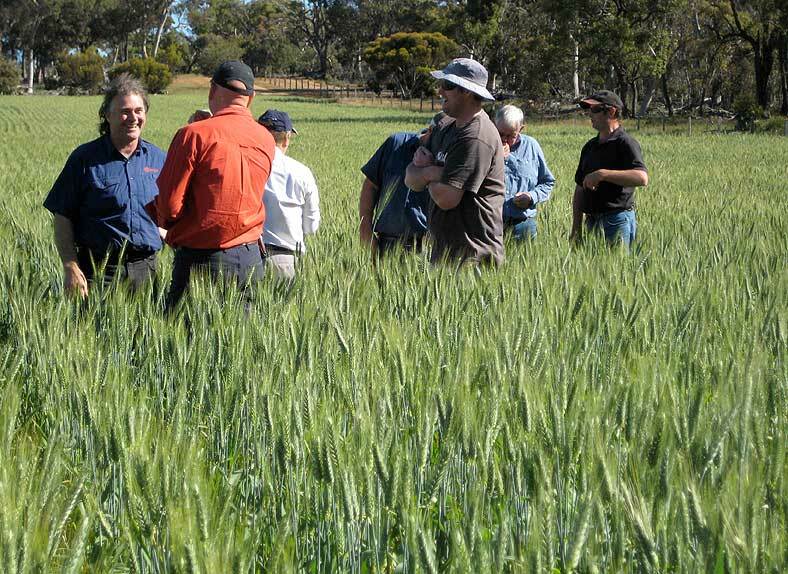 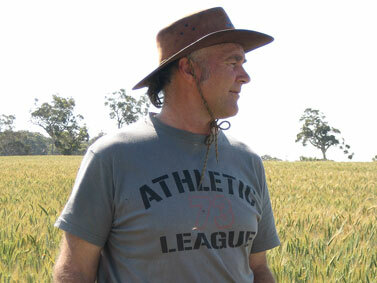 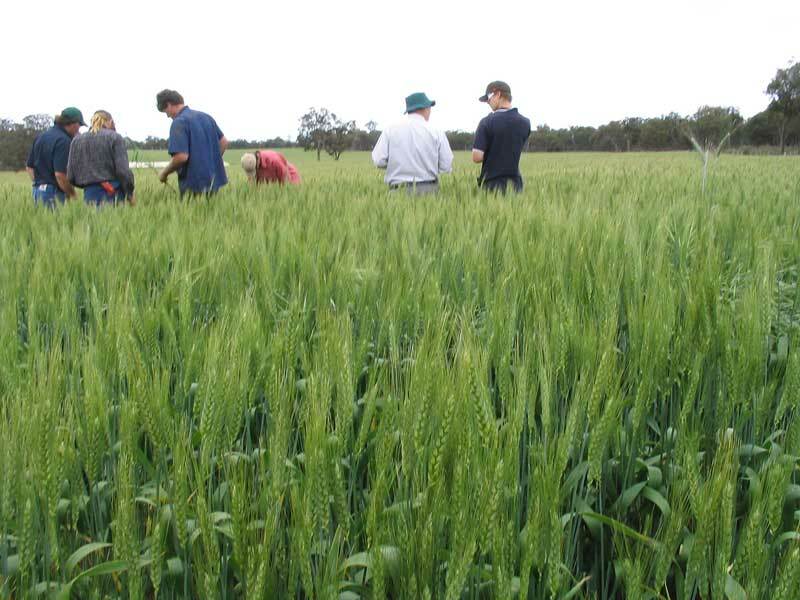 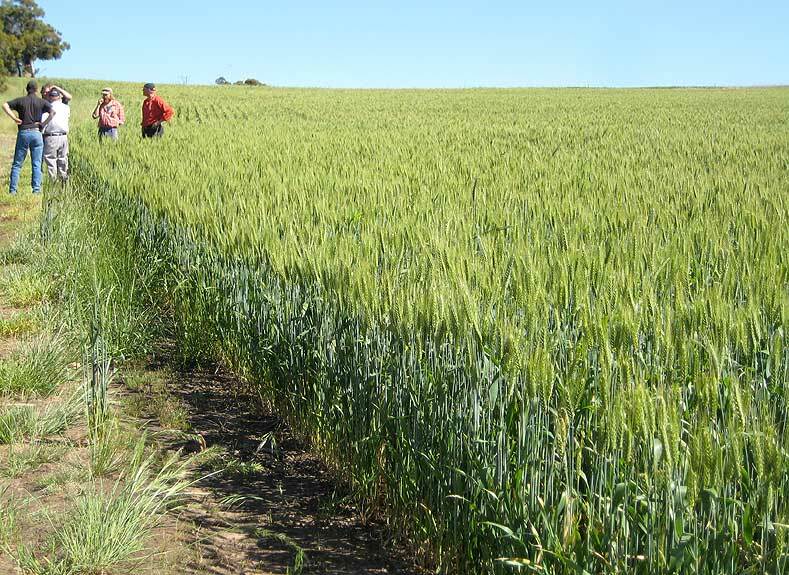 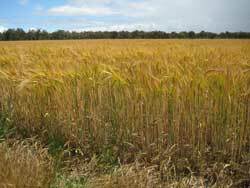 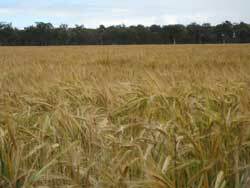 Productive barley crop at Kojonup, 2011. Farmers inspecting noodle wheat crop at Kojonup. 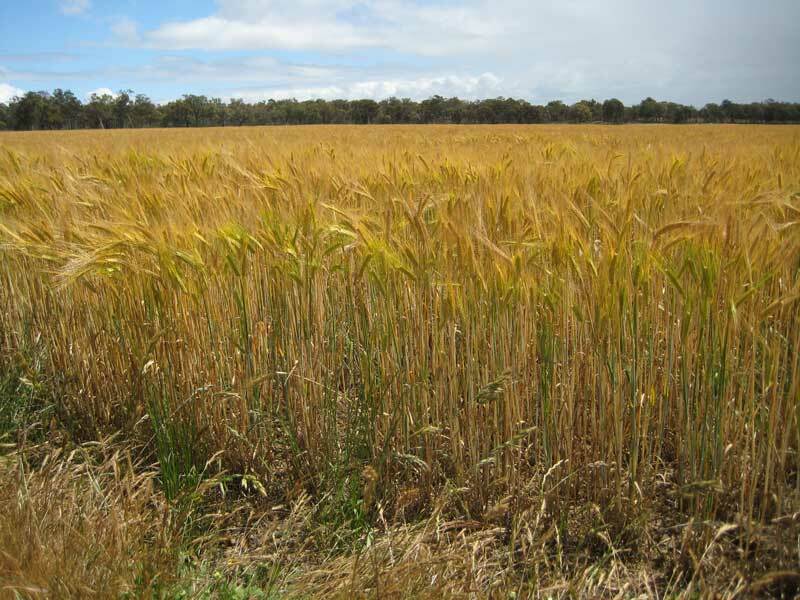 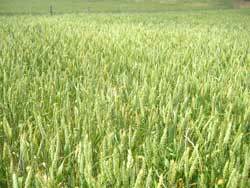 Noodle wheat crop, Kojonup 2011. 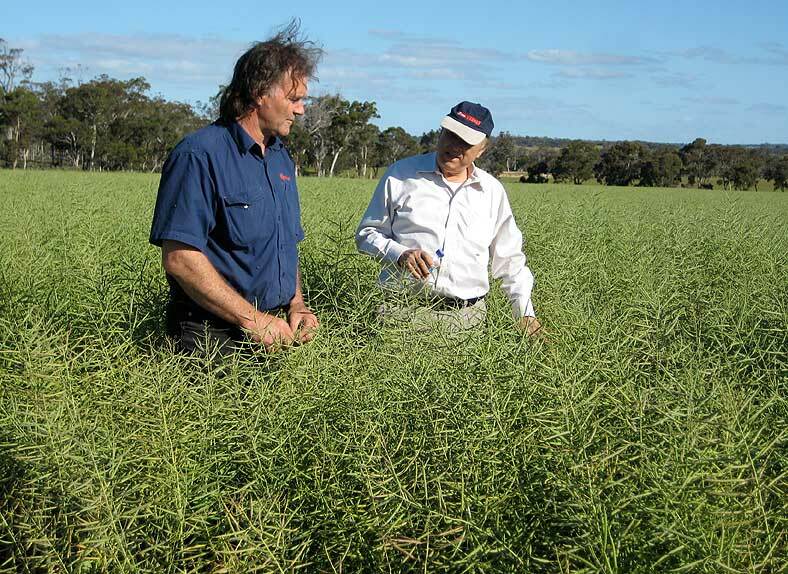 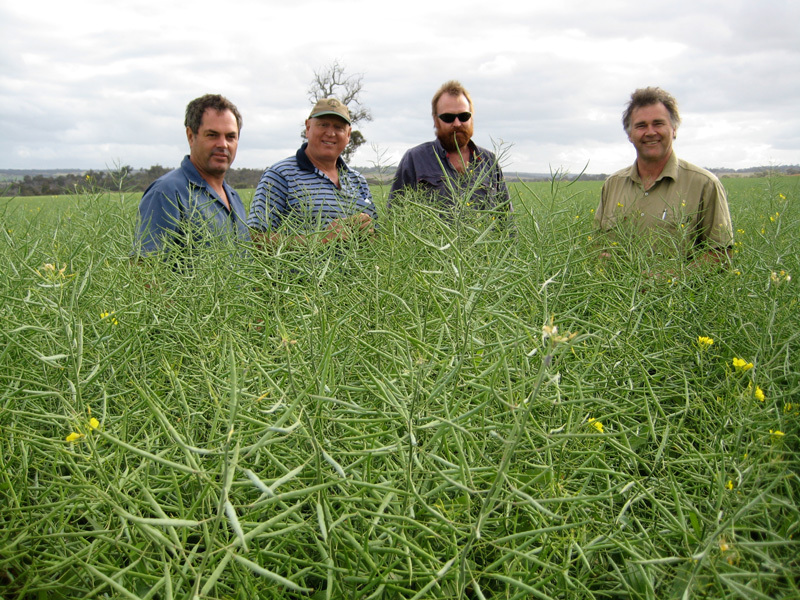 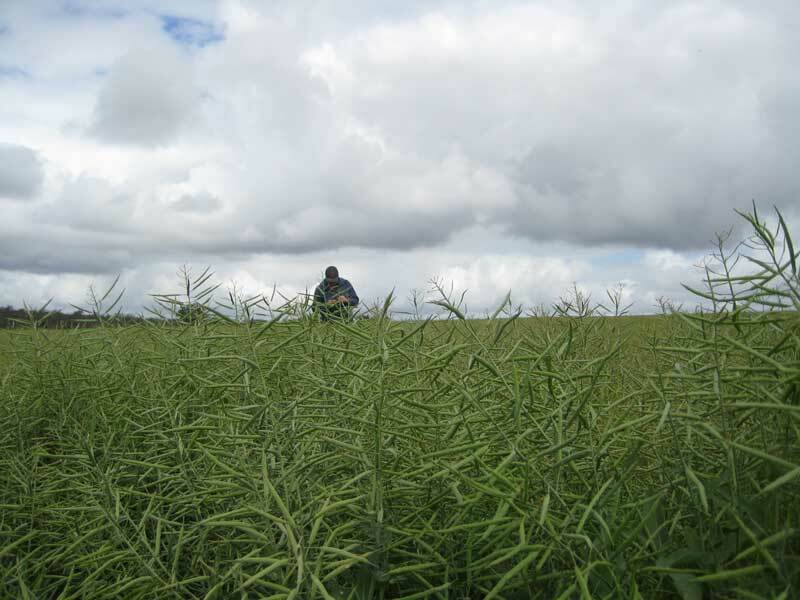 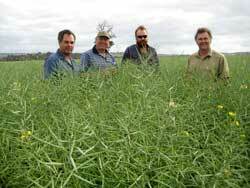 Farmers inspecting Thunder canola crop. 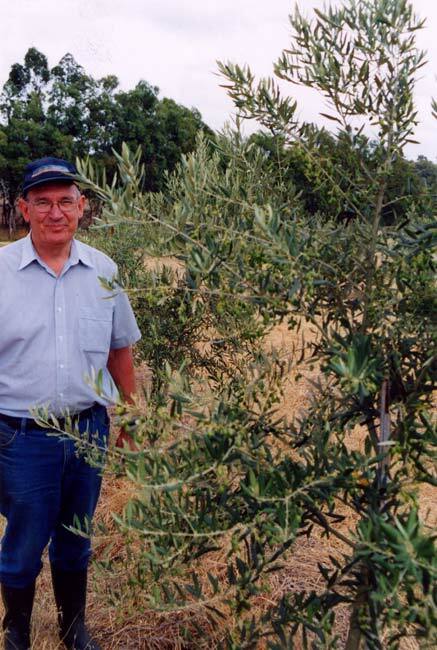 Two year old Pendolino olive tree bearing approximately 5kg fruit. 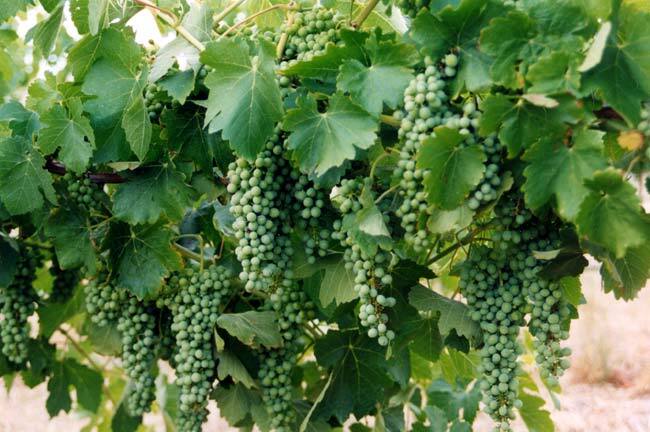 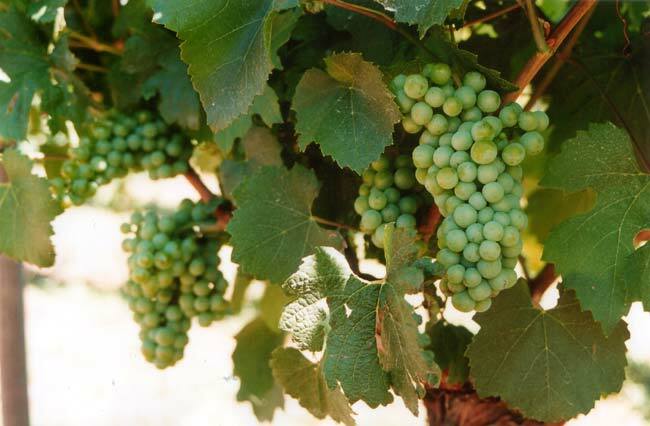 Two year old Shiraz grape vine.